Star Wars Jedi: Fallen Order is about to be revealed in the next few hours, thanks to an employee of Amazon Italy who pressed the button to publish ahead of time. The expected title of Respawn Entertainment will come to our hands on November 15th. At the time of publishing this news, nobody has been responsible for canceling the publication, which for the time being allows the purchase of the Xbox One and Playstation 4 versions, without mentioning the PC version. Yesterday afternoon, the producer of the title gave some interesting little details about Fallen Order, where in a tweet of his personal account he made it clear that it will be a completely single player experience. 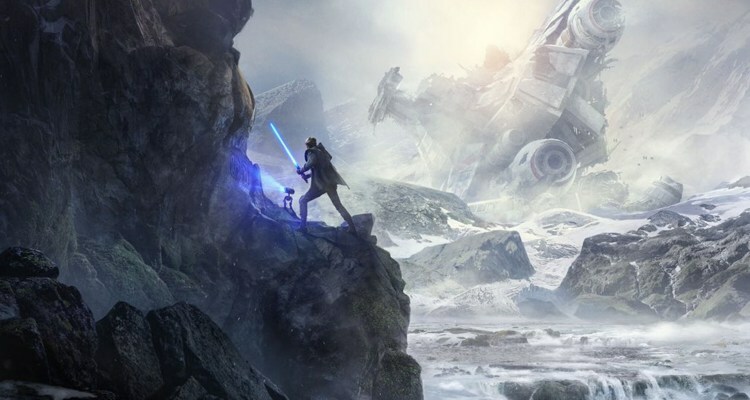 Electronic Arts will officially present the Star Wars Jedi gameplay: Fallen Order on Saturday at 15:30 in Argentina, within the framework of the Star Wars Celebration that takes place this weekend in Chicago. The game will tell the story of a surviving Padawan after the events of Star Wars: Episode 3 – The Revenge of the Sith and it is rumored that it will run on Unreal Engine 4, although it is very unlikely to be an EA game.